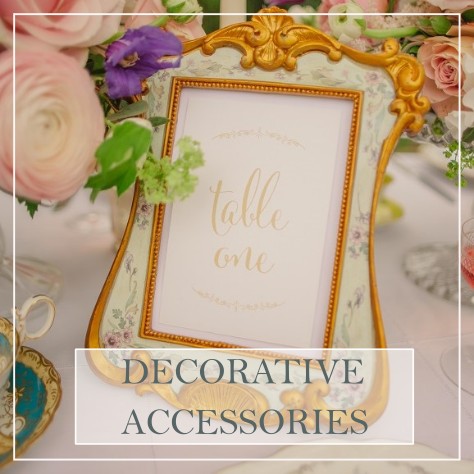 Vintage Flair offers beautiful tableware and accessories for hire throughout London, Kent, Sussex, Surrey and the South East. 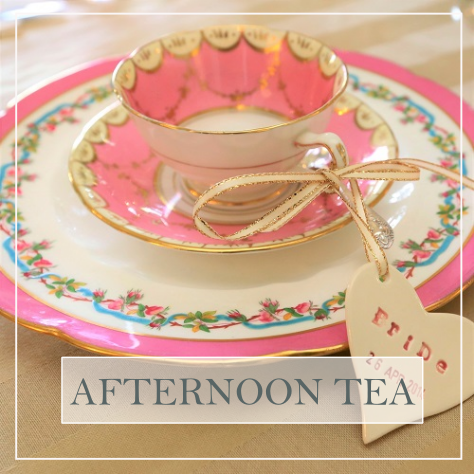 We pride ourselves on our vast collection of gold gilt crockery including tea party essentials, such as vintage tea cups and saucers, cake stands, teapots and more formal dining items such as fine bone china dinner plates, silver plate cutlery, crystal glasses and vintage linens. An authentic vintage collection, in perfect condition to impress your guests. Whether you are planning an English country garden tea party, a vintage wedding or a corporate event, our vintage china hire service will transform your guests tables. A vibrant yet classic collection to enhance your event. Vintage Flair has 9 years experience in styling weddings, events and styled shoots, from the Waldorf Hotel to private garden parties and wedding receptions. 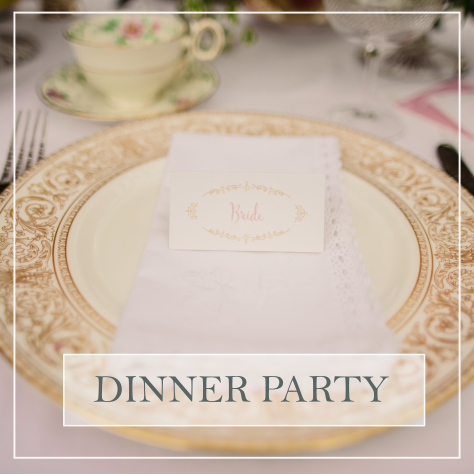 We will ensure your tables are perfectly styled for your guests, with all vintage china colours and patterns perfectly co-ordinated. From the vintage hire service to styling your event, we can be as involved as much as you require. If you would like to discuss your event, we would love to hear from you.